We all know every doctor’s appointment starts with a blood pressure check, and there is a good reason for that. More than 20 percent of the people are unaware that they have high blood pressure, because largely it is symptomless, or its symptoms are generally mixed with the other everyday problems. 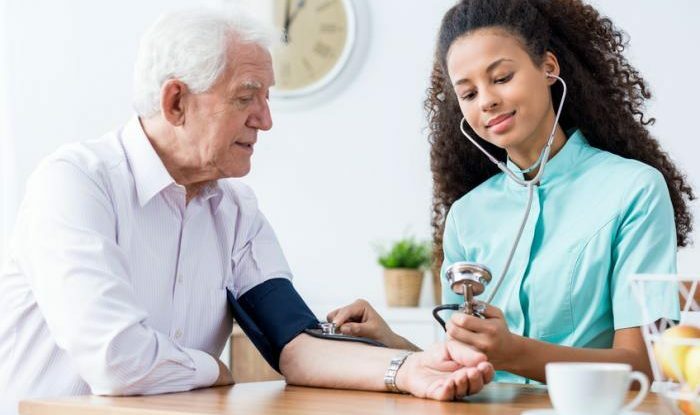 What’s most surprising is most of the people find out that they have high blood pressure or to be more precise, alarmingly high blood pressure during their routine visit to a Doctor or for an appointment due to any other reason. Otherwise known as hypertension, if left untreated, the high BP can have some extreme negative effects on your body. It may cause serious damage to your blood vessels, heart and the arteries. It can be the underlying cause of some other problems or issues that might be appearing within your body over time. So, never neglect high blood pressure or ignore it, because it is a link to many other medical issues. For those, who aren’t even a regular patient of this problem or of any problem for that matter, a sudden increase in blood pressure can be alarming. You just need to investigate your routine to find out what caused that. Here are some of the common causes of sudden increase in blood pressure you must know. Most of the problems, especially mental health ones, start with the stress and anxiety. These two conditions and the conditions relevant to them are the major causes of many other diseases. If you experience sudden and intense episodes of anxiety, you may experience the same sudden rise in your blood pressure too. 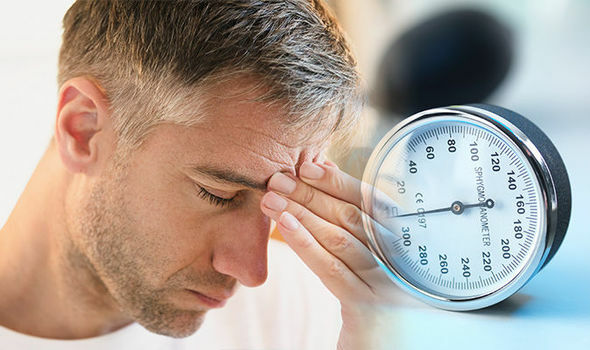 Sometimes even the fear of finding out if something is wrong with the person or not, that stress can manifest itself in the increase in blood pressure during appointments with the doctor. The stress can raise blood pressure by causing a release of hormones that can cause the constriction of the blood vessels. Therefore, it is highly important that you stay stress-free if you are a victim of high blood pressure. If you are stressed, anxious or there is any problem bugging you, try to distract yourself out of it by doing yoga or meditation. Keep an Omron Wrist Blood Pressure Monitor with you always, so you can check your BP continually too. Not just the traditional drugs, but several medications that you might be taking due to numerous reasons can cause an increase in blood pressure. The most common among these include birth control pills, which when taken on a regular basis can lead to chronic high hypertension among women. Some over-the-counter medication that are used occasionally can also lead to a spike in blood pressure. Just be aware of the drugs and medication that you are taking, especially on a regular basis. Ask your doctor about the side-effects or any negative impact they can have on your body. Do not, and we repeat, do not take any other drugs just for the sake of fun, because that fun can cause you your health and in a worst case scenario, your life. We are sure you wouldn’t ever want that so stay away from useless drugs and buy a wrist blood pressure monitor to keep a track of your BP activity. Smoking is hazardous for your health. Among all the other harmful impacts that it has, when you smoke you inhale nicotine. It can have an immediate effect on your blood pressure. Nicotine changes the proper way your blood vessels function and can cause inflammation within the circulatory system. This inflammation can cause hardening of the arteries and high BP. The changes mentioned here are caused by smoking just one cigarette per day, and you can only expect the havoc chain smokers are wreaking on their bodies. Other than the mentioned, another common reason that your blood pressure can shoot up is an excessive overtake of salt. If you are a high BP patient, you must stay away from consuming sodium and salty foods. Take care of your health, because it matters the most. Nothing can be more precious than your life. Don’t compromise on it.